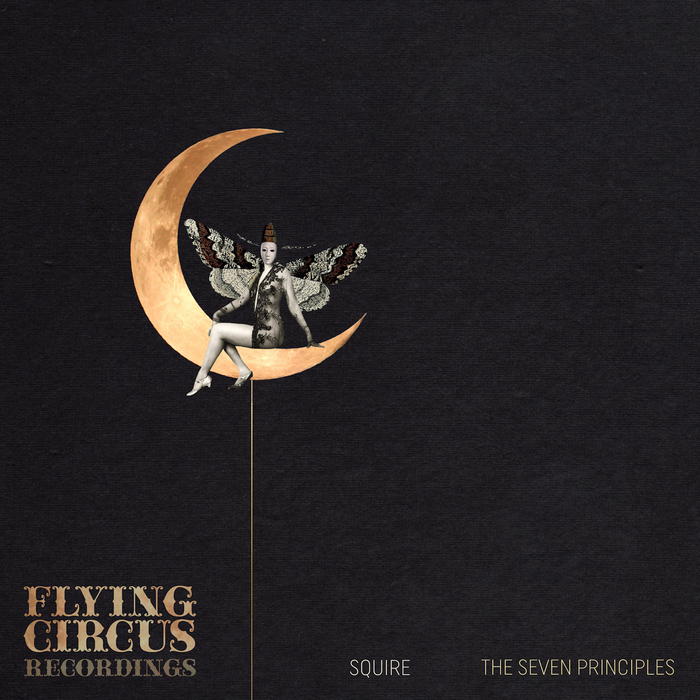 Back in 2016, following up the success of their respected Supernature label, Anthony Middleton and Luca Saporito (AKA Audiofly) launched a fresh new music platform in the form of Flying Circus Recordings. Azimute, Francesca Lombardo and Raw District have all featured thus far amongst others and now they hand over the reins to Spanish rising star Squire who maintains the status quo wonderfully on The Seven Principles EP. Moody and atmospheric dancefloor drama is well in order from the get go - as heard on the slinky progressive house groove "Lost Again". The remix up next by Venetian producer Olderic takes things further down the left hand path - that seething Reese bassline is certainly a nice touch and just adds to the suspense. For variety, he has a deeper and more uplifting contribution on here in the form of "Red Dot", a slinky and sensual groove with hypnotic elements that is perfect for those cool down moments.